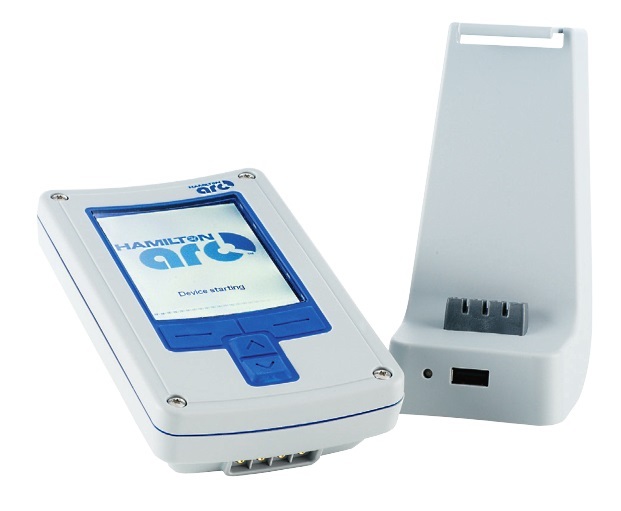 Conducell conductivity sensors measure the ability of a solution to conduct a current. 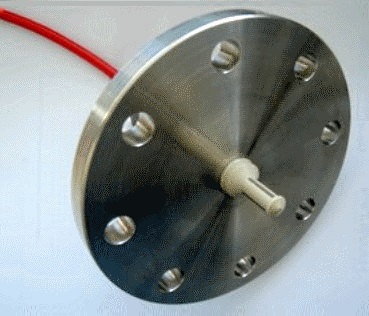 The higher the concentration of ions in the solution, the higher the conductivity, which is measured in microSiemens (mS). Unlike pH that only measures the concentration of hydrogen ions, conductivity measurements take into account all the ionic species present. Conductivity measurements can be used to determine the concentration of a solution provided the dissolved species are known but will not differentiate between acid and base. A common use of conductivity measurement is found in CIP (clean-in-place) systems utilized in pharmaceutical and food applications, where specific concentrations of the cleaning solution are critical to the process. 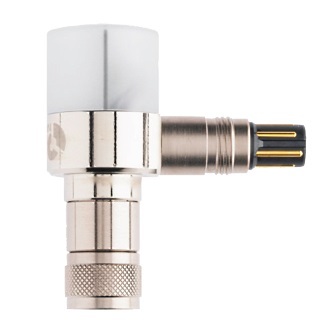 The Conducell conductivity sensors feature a variety of connection, material and technology options. 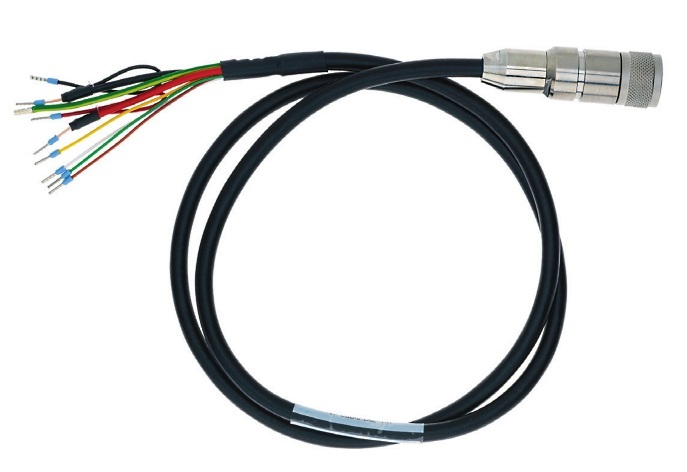 Two-pole sensors are available in either a low cost solution (2DC-PG) or for accurate measurements of solutions with extremely low or high ionic strength (PWSE Arc PG, PWSE Arc TC). 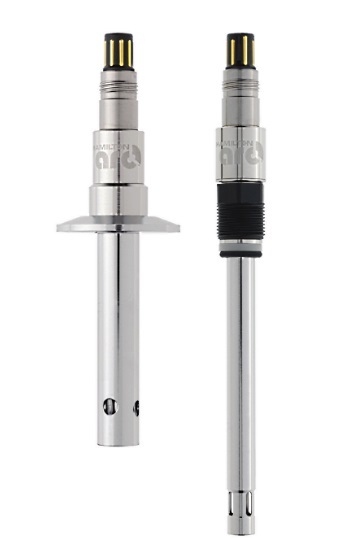 Four-pole sensors have measurement linearity over a large range, no polarization effects, and are less sensitive to coating from contaminated samples. 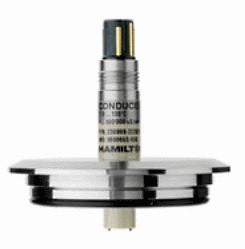 Conducell 4USF conductivity sensors with stainless steel electrodes are the most common and suitable for many applications.